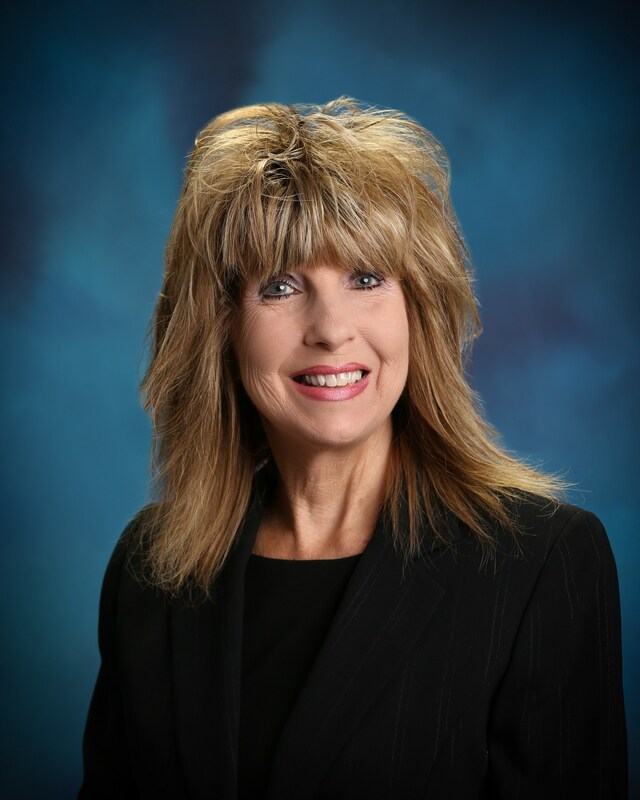 My name is Kathy Cook and I am very excited to be your Principal at Western Hills Elementary School. I have been in education for over 25 years and have loved every community that I have served. I am most excited to be at Western Hills Elementary because our three children attended this school. They then attended Bonham Middle School and graduated from Temple High School. My husband also graduated from Temple High School. I was organizing my office and found a scrapbook containing a Western Hills 1977-78 Yearbook with our twins listed in their first grade class and our daughter listed in her fifth grade class. All three children received an excellent education in Temple and are all now very successful professionals due to their outstanding preparation in Temple ISD. I am committed to ensuring that your students get the same outstanding education as my children received. In order for us to accomplish this together, I encourage you to get involved at school. We have a Western Hills calendar posted on our website and we will keep it updated. In addition to our calendar, we will communicate through our Campus Facebook and Twitter pages, frequent Grade Level updates, the school marquee, and parent emails. I encourage each of you to update your email with us so we will be able to send electronic communications as well. My goal has always been: Academic Excellence for All With such an outstanding staff at Western Hills Elementary School, I feel certain that we will be able to accomplish this lofty goal for your children.